Yesterday, we had two very special guests at bo-mar: Pro Stock legend Bob Glidden & his wife Etta! Bob and Etta’s youngest son is a welder here a bo-mar, and he graciously asked his parents to come in for a tour (and to sign some autographs)! It was an honor for Bo and Mark to meet their childhood idol as they all gathered in the shop to tell old drag racing stories. Between signing posters, chatting, and getting a grand tour of the business, the Gliddens spent about two hours at the shop. 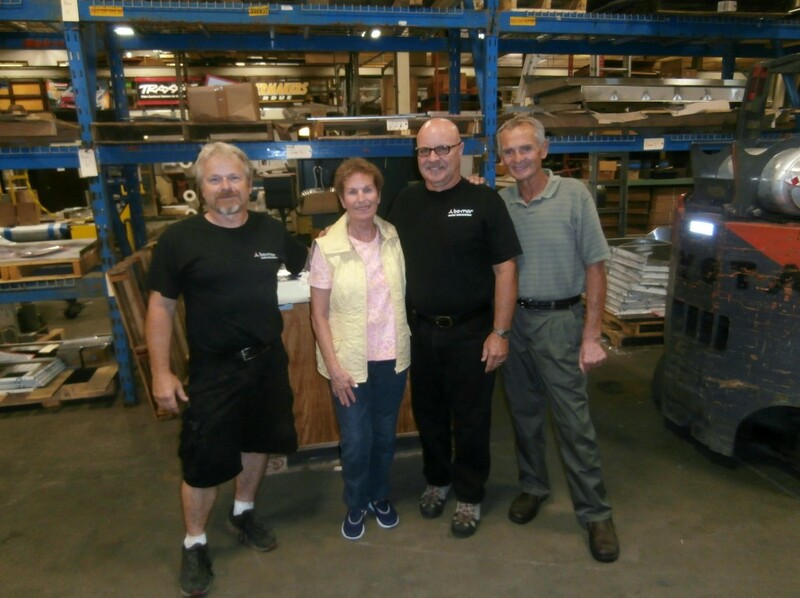 It was an absolute pleasure to have them here, and we’re happy to have Rusty as part of our team here at bo-mar! 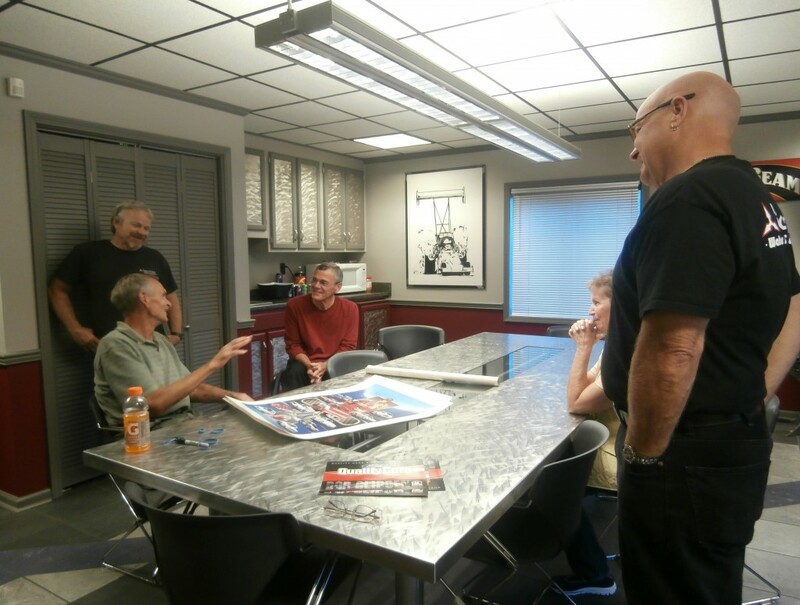 Etta and drag racing legend Bob Glidden visit Mark and Bo at bo-mar! Drag racing legends Bob and Etta Glidden visit bo-mar. Mark and Bo give racing legends Bob and Etta Glidden a tour of bo-mar, then pose for a quick picture!